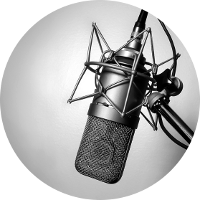 Are you looking for a perfect Russian voice-over? We are able to offer professional voices for a wide range of projects, from a simple voice greeting to a corporate film. 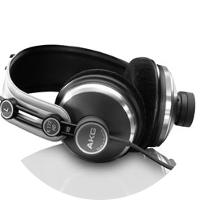 Does your recorded audio material need checking? We save you from having to do a routine and tedious task, quickly and efficiently check your audio files against the text, and highlight any errors. 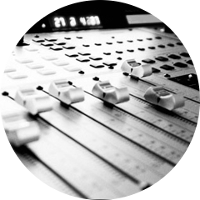 Services include: production of all types of commercials, dubbing of video material, production of voice menus and corporate answering machines. A high-quality result always requires time. We are well aware that often (perhaps even very often) a job needs doing «yesterday». And we do all we can to make sure that an order is completed as soon as possible. However, if you need a recorded text in half an hour, we are not the best people for you, and it would be a waste of both your time and our time. Working with text demands attention to detail, care, and focus — which is impossible if you are rushing to complete an order. We are sure you will agree that if, in a month’s time, you find an error in a voice clip on your website, the fact that you received your order in under an hour will not be of much comfort. Work is always judged on its result. You send us a project. the cost of the job. You pay for the work.